Tuneup utilities are utility programs which are designed to help manage, maintain, optimize, configure and troubleshoot a computer system. They allow the sluggish systems to breathe new life. They dig deep into the system, find the areas with issues and fix them. These utilities include more than 20 different tools organized into five different groups, so you have to access the right tool depending on the task you want to perform. 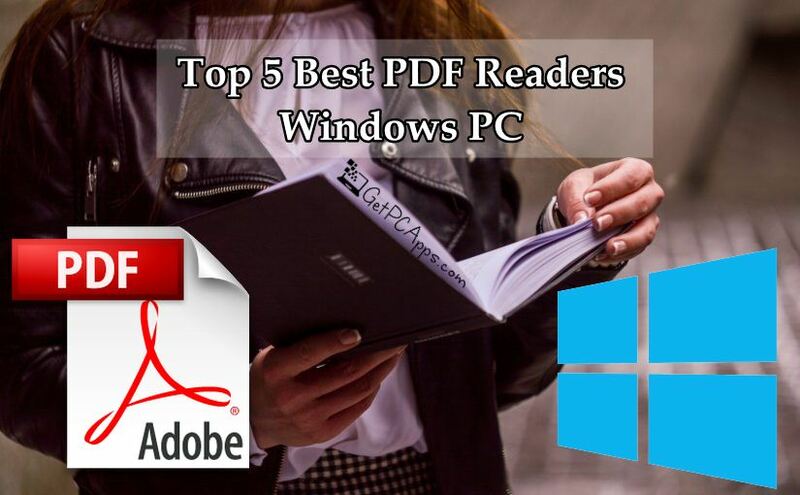 Increase performance, free up disk space, Maintain Windows, Solve problems and customize Windows are the five groups. 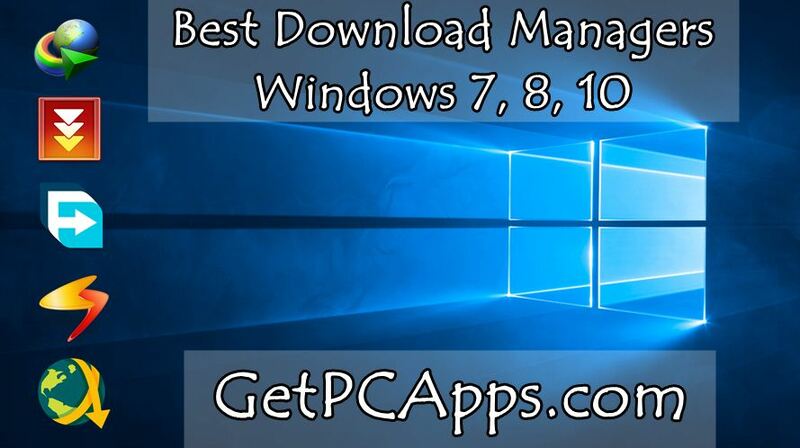 In this article, we will tell you about top five best system tuneup and repair utilities for Windows 10. 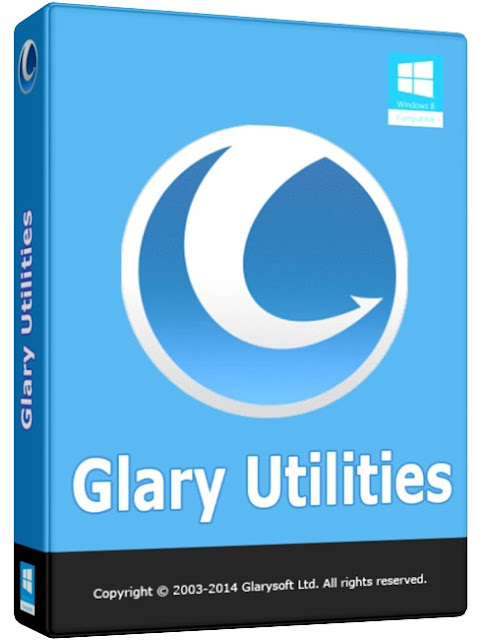 Glary Utilities Pro 5, is a one stop solution for PC performance optimization. 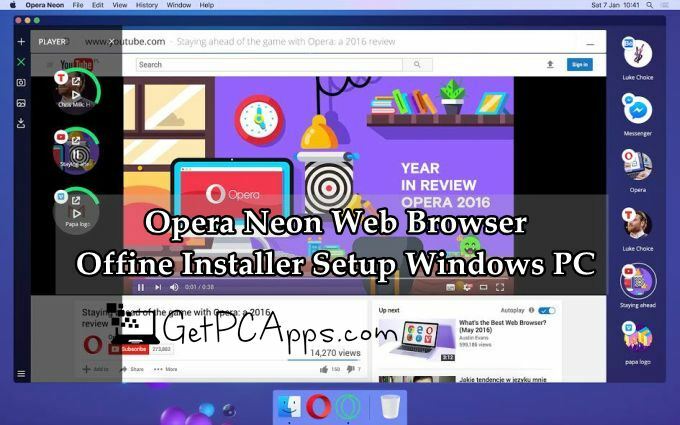 Once you install it, it will boost up PC speed and fix frustrating errors, freezes and crashes. 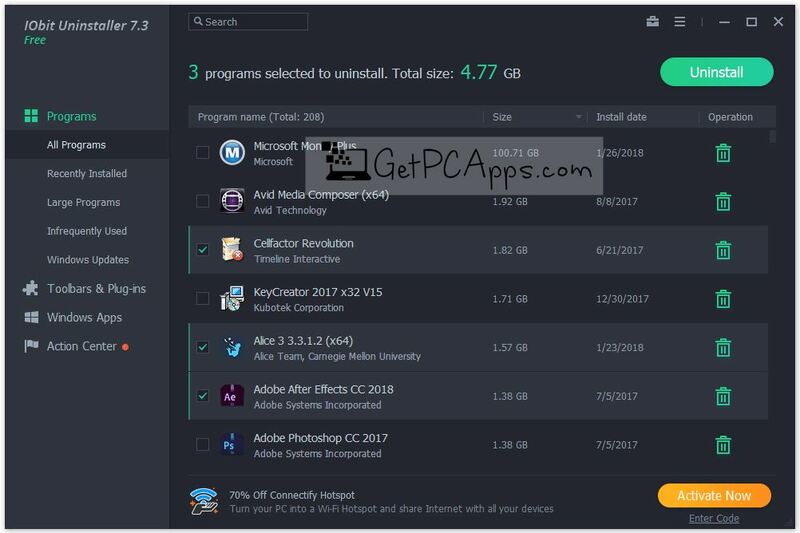 Glary Utilities Pro 5 features one click functionality, provides automated options, protects your privacy and makes your computer faster and cleaner. 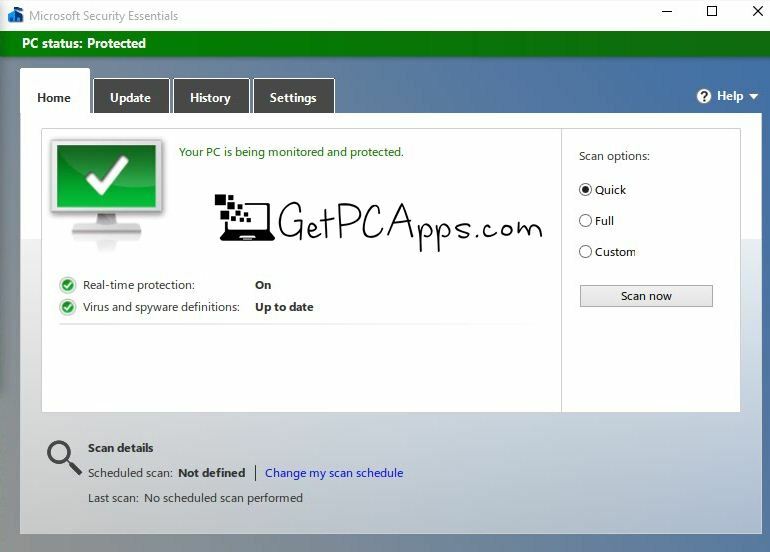 Registry Fix, Privacy Protection, System cleaning all features make it all in one PC care. There are 20 plus system utilities to improve your system performance. Glary Utilities Pro 5 is compatible with nearly all kind of systems. It does not care you are using an old PC or new notebook. Glary Utilities Pro 5 is rated five stars by CNET staff. 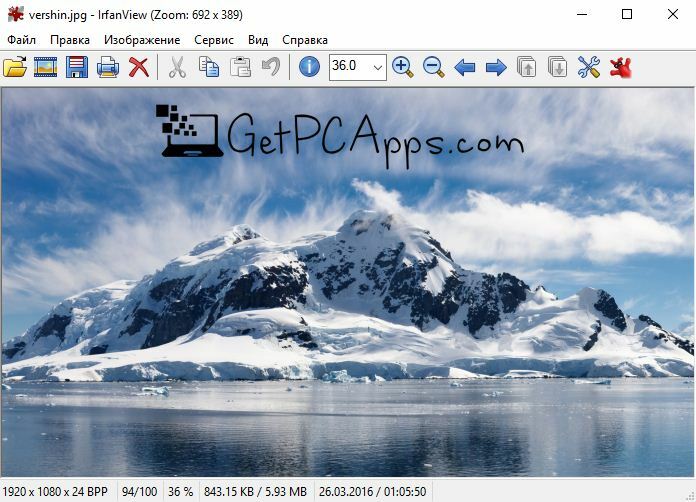 WinOptimizer Free has been in the market for 11 years. 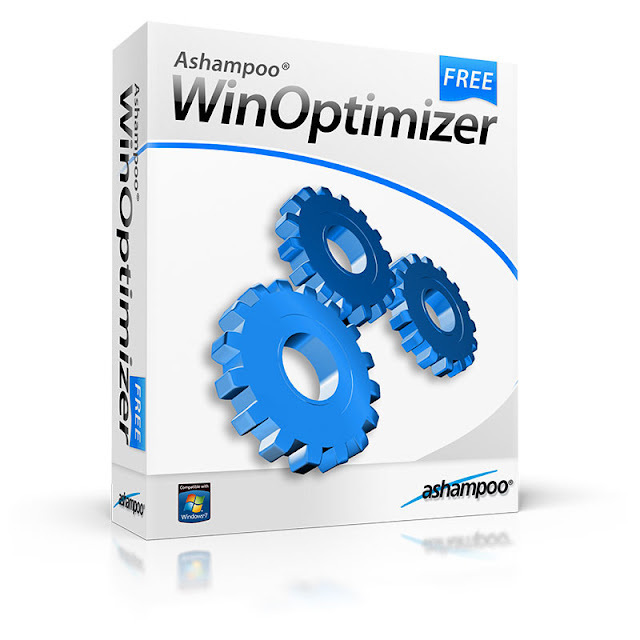 With this experience, Ashampoo WinOptimizer Free makes it easy and fast to maintain windows. You will experience the feeling you had on the day you had bought your computer from the market. It cleans up all the garbage which collects over the time and cause frustrating errors. It removes internet traces with Internet cleaner. 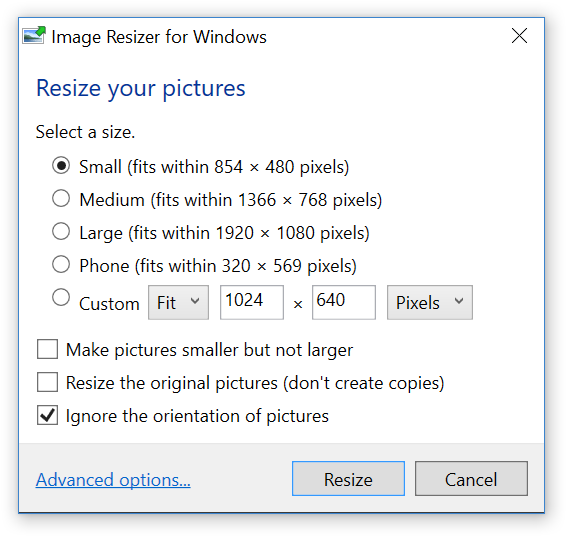 Windows registry is optimized in more comprehensive way with registry optimizer. Hard disk is cleaned by Drive Cleaner. 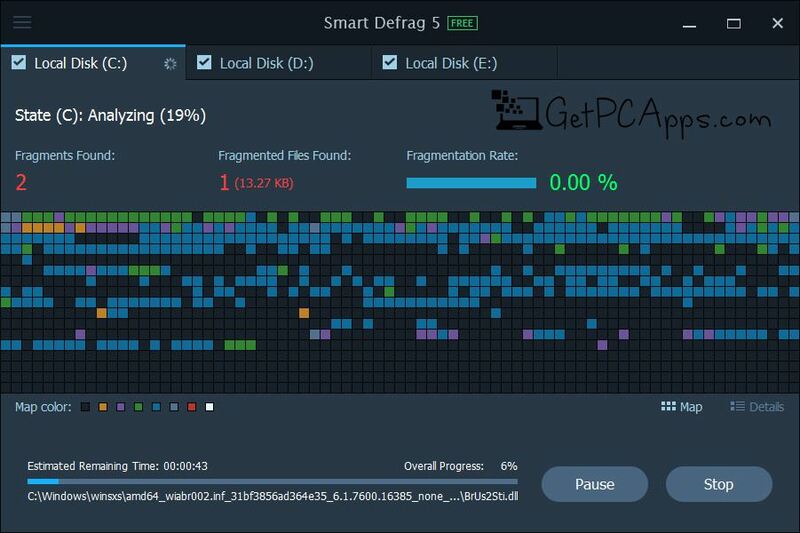 WinOptimizer Free defragments hard disk for better performance. HDD inspector is there to detect hard disk issues. WinOptimizer Free is well known for its file tools, system maintenance, system analysis and windows customization. 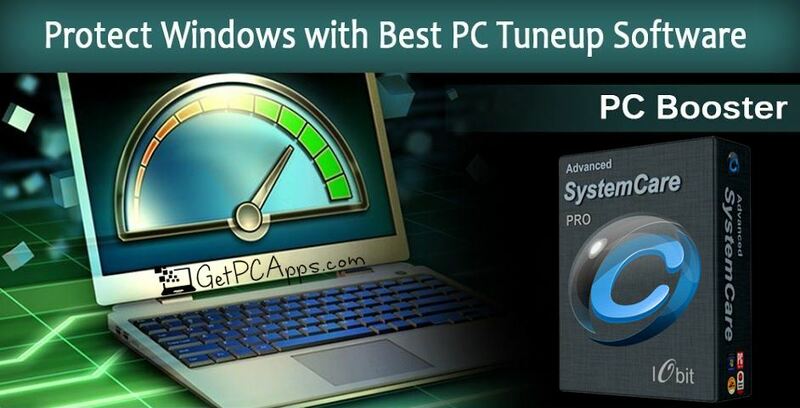 System Mechanic Pro is one of the best tuneup and repair utilities for Windows 10. 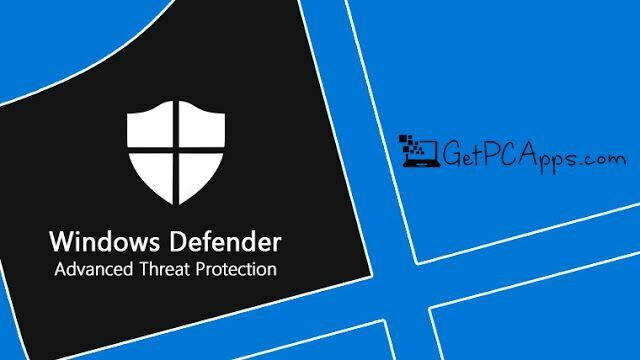 It blocks malware, removes bloatware, recovers lost data, protects privacy, unleashes internet speed, repairs problems, cleans out useless clutter and stops CPU hogging processes. 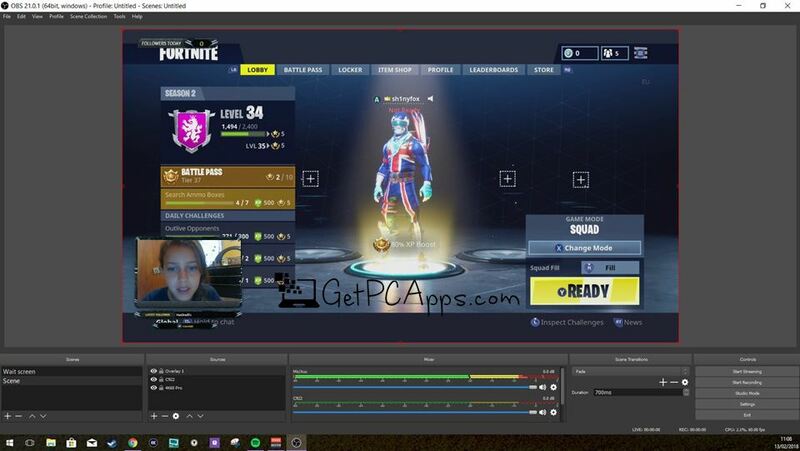 System Mechanic Pro runs in the background, even in the periods of inactivity. It keeps fixing and optimizing your PC. It will never interrupt with any messages and stops using CPU resource, right at the moment they are needed by other tasks. 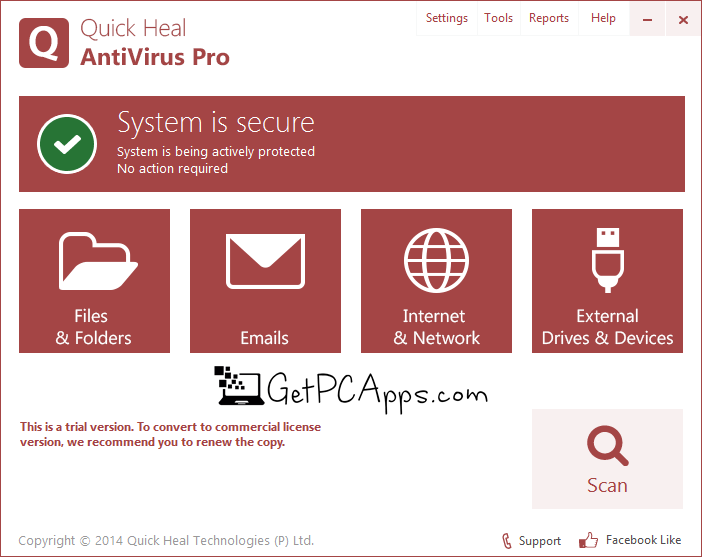 System Mechanic Pro offers your PC full protection. 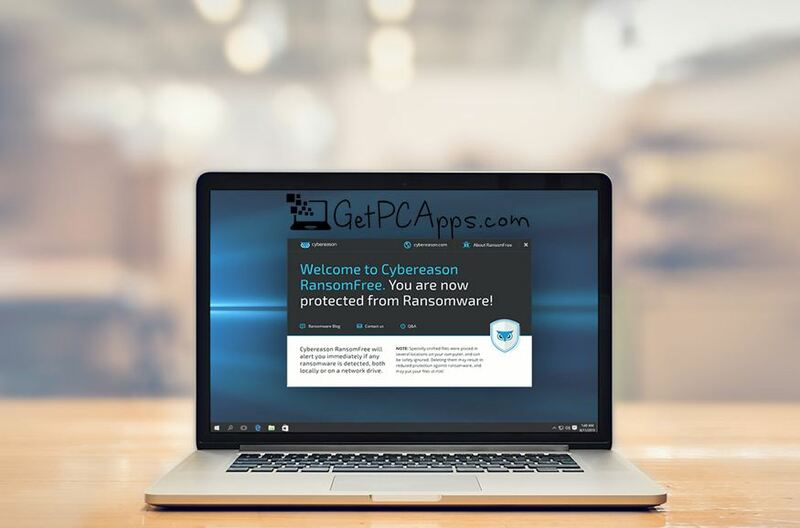 It automatically starts repairing Windows security flaws that make you vulnerable for hackers and identity thieves. 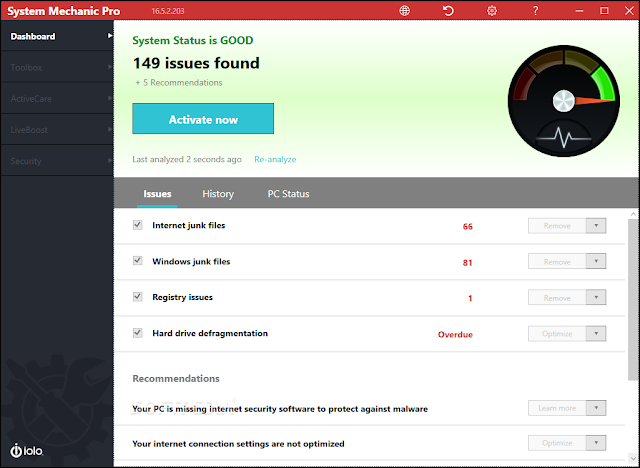 System Mechanic Pro keeps your hard disk totally clean and error free. 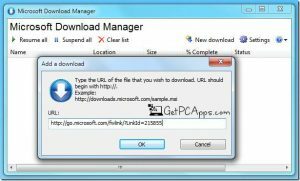 Junk files left behind by untidy programs, system freezes, and sudden restarts are automatically deleted. 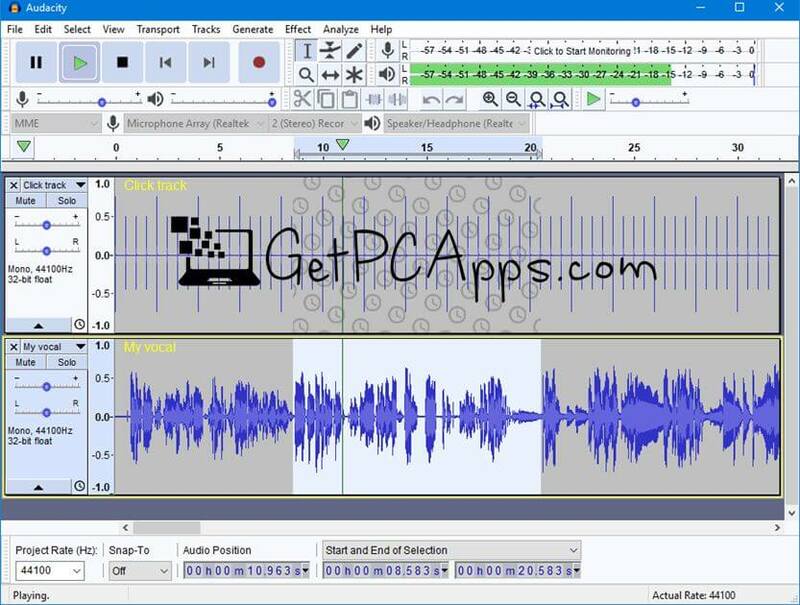 It easily fixes hundreds of errors involving hard drive, system components, installed software, hardware, and more. 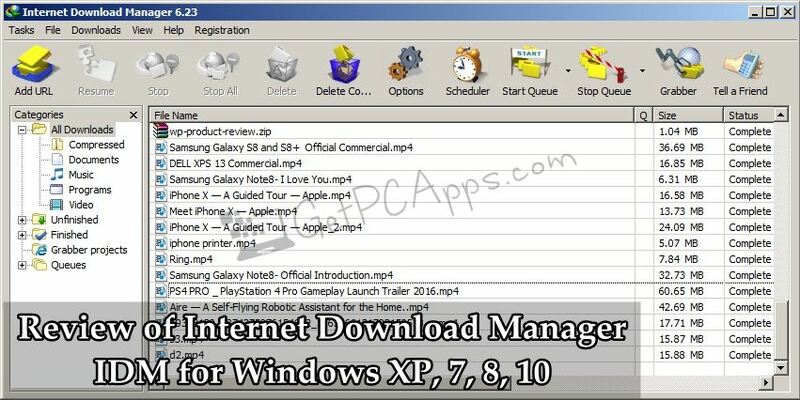 It improves windows start up, internet speed and download times. 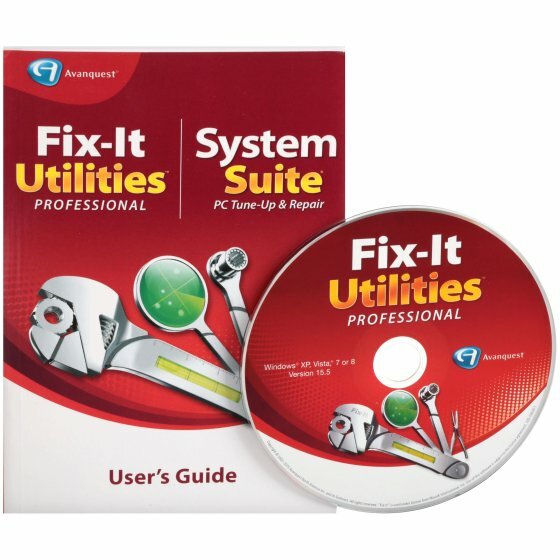 Fix-It Utilities 15 Professional is a utility which fixes, speeds up and maintains your PC. 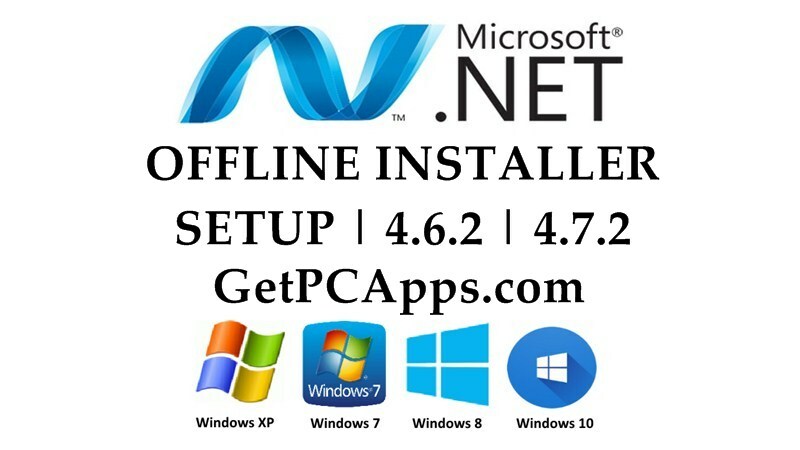 It is an incredible package of complete maintenance of computer system. 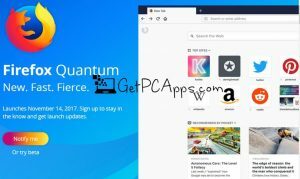 It enables you to diagnose and fix problems with your computer by using feature called “Active Intelligence”. 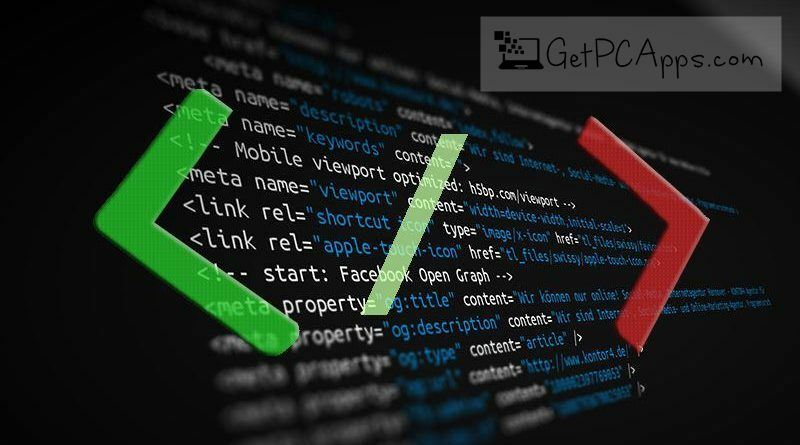 It monitors every thing from background and automatically corrects the malfunctioning of your PC. With Fix-It Utilities 15 Professional you can remotely access and control your PCs. Its mechanism for registry repair is 400% faster. 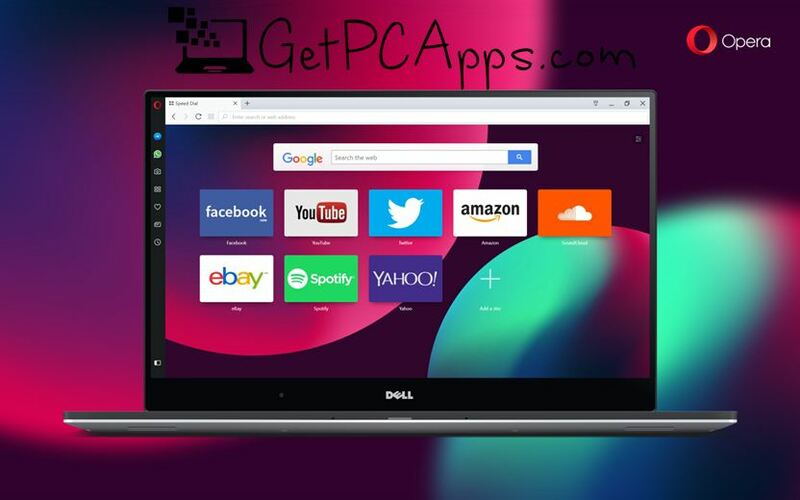 So tuneup your PC from any browser by downloading Fix-It Utilities 15 Professional. 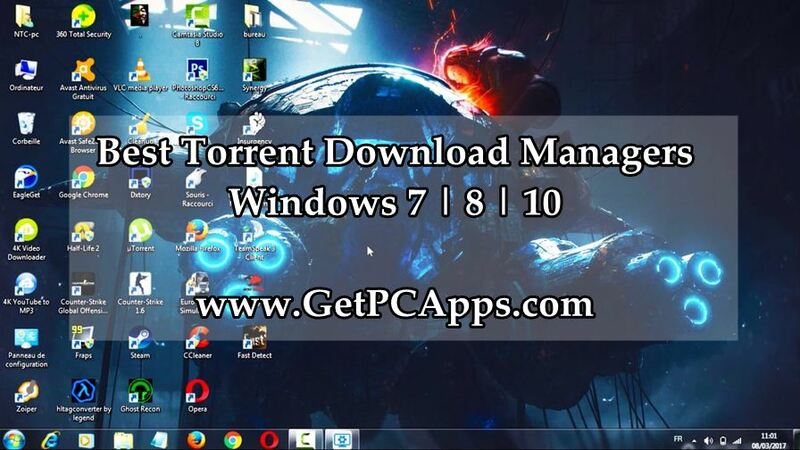 It provides total virus and spyware protection. 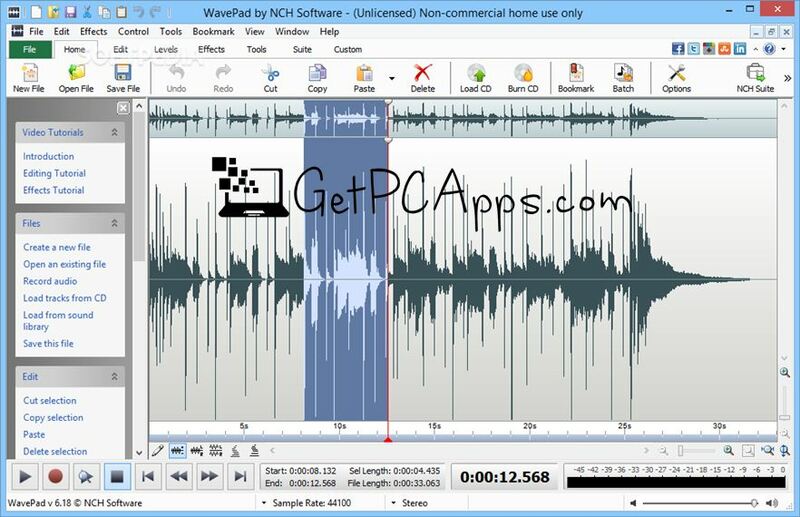 This outstanding software powerfully unlocks the full potential of your sluggish and old PC. 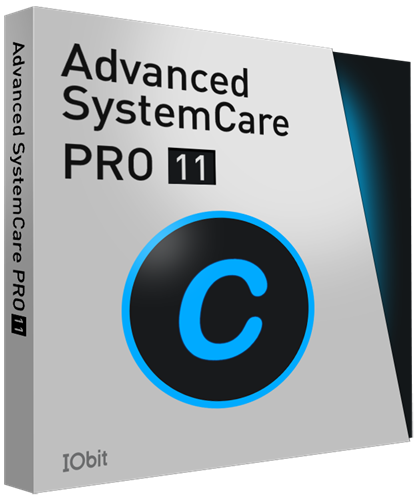 There are some highlighted features you will only enjoy in Advanced System Care 11 Pro. Advanced System Care 11 Pro offers most secured online surfing. 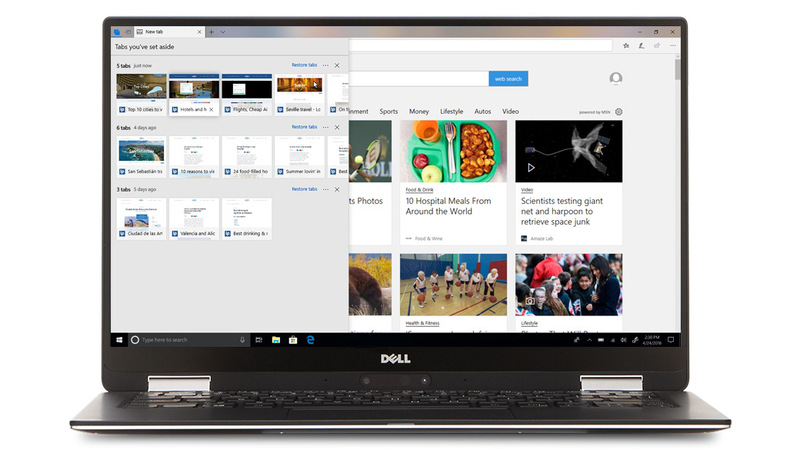 To avoid any malicious tracking, it automatically clears private trace once the browser is closed. 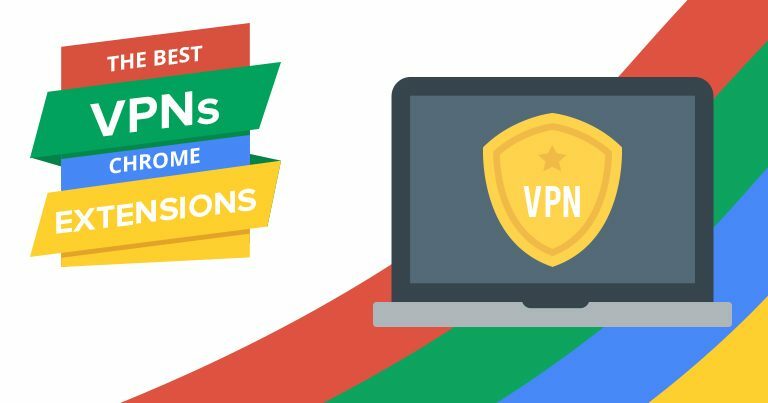 It optimizes browser settings which results in speeding up internet connection dramatically. Internet speed gets 300% faster. 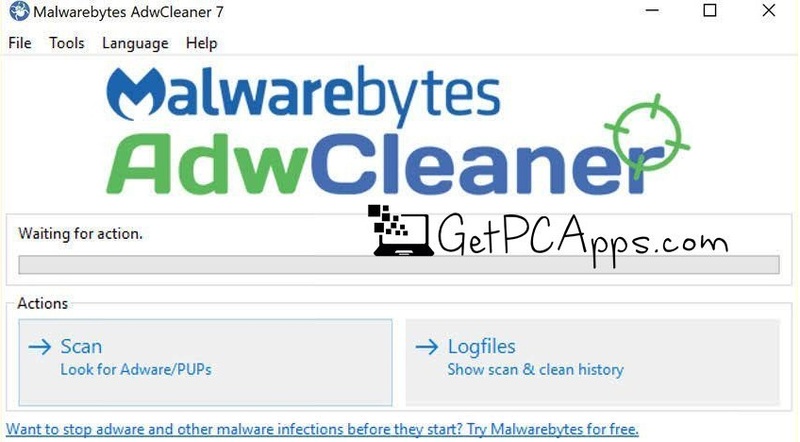 Advanced System Care 11 Pro comes with Deeper registry clean. 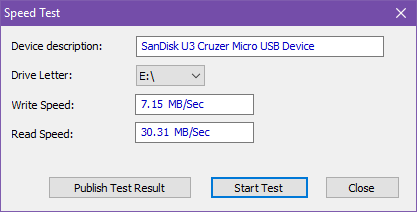 It cleans useless or invalid registries to free up disk space and improve the performance. It can capture intruders automatically with faceID. It also auto cleans the RAM to stop unused programs and processes.